Ok, so how CUTE is this digital kit????? I'm so excited to share it with you today. Now you may be thinking, "Hey, I'm not a digi papercrafter!". But, just wait and see. You don't have to be to enjoy this darling kit. One of my online scrappy friends, Shanna Vineyard, has combined her love of hand-drawing and painting mixed with her fondness of bright, happy colors to bring us a kit that is different than anything you’ve ever seen! 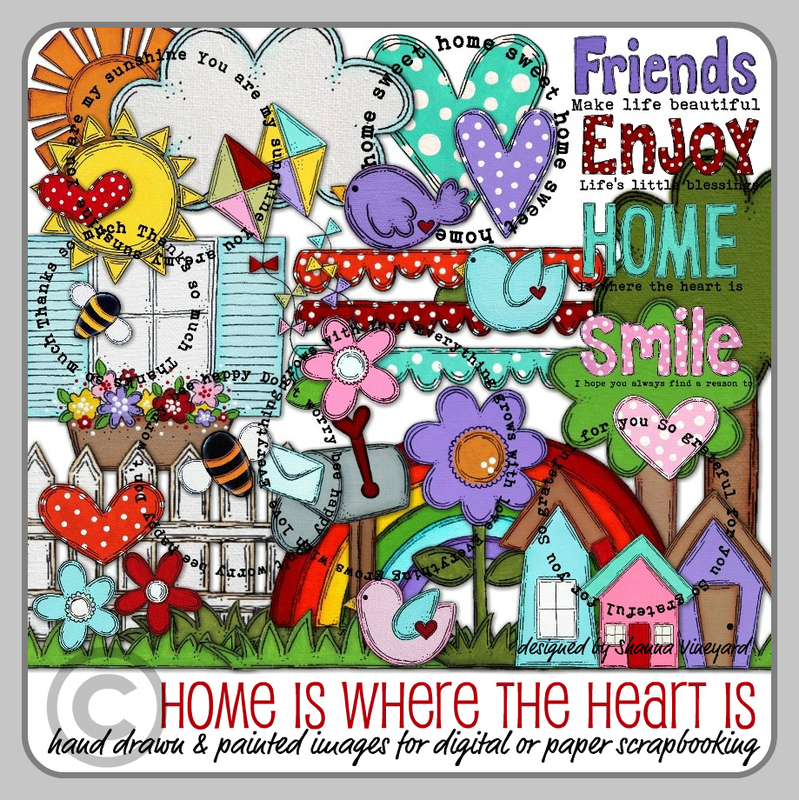 In celebration of her relocating back home to Arizona next week, she was inspired to create this kit, “Home Is Where the Heart Is” that includes over 50 different hand-drawn and painted images. 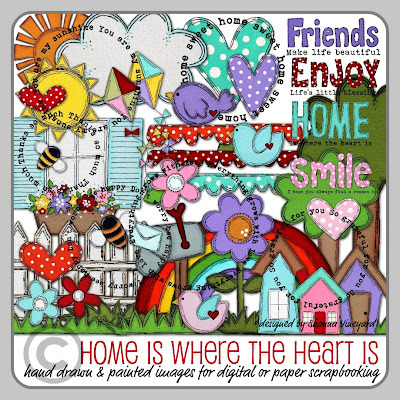 They can be used in your digital projects or can be easily resized and printed to cut out and use with your traditional scrapbooking and card making creations. (Which is exactly what I did!) The possibilities are endless and you will have them to use over and over again as much as you like for as many projects as you wish! So FUN!!! Want to see what I made with her kit? When I saw the aqua and red, I was so excited. I love this color combination. The little polka dots are so cute and I just love this little bird. I adhered the bird, the heart and the cloud with foam adhesive so I could add more texture. All I did was resize the the images in Photoshop and I printed them out. Easy, peasy! So, how do you get this adorable kit? Visit Shanna’s blog to purchase it and see LOTS of other awesome samples that were created specifically to share with you today! In celebration of this fun, new release she is also doing a huge giveaway valued at over $275.00 with lots of fabulous new scrappy goodies and several ways you can win! So head on over and check it out! So that's about it for today. Thanks for stopping by! Thanks for using Shanna's kit to show us another design. I love that color combo too. Your card is adorable! Anabelle! 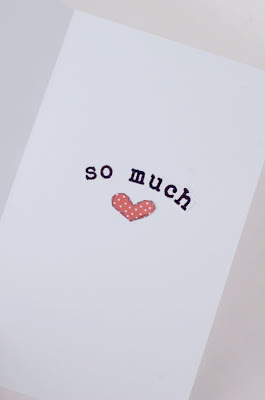 I ADORE this card! 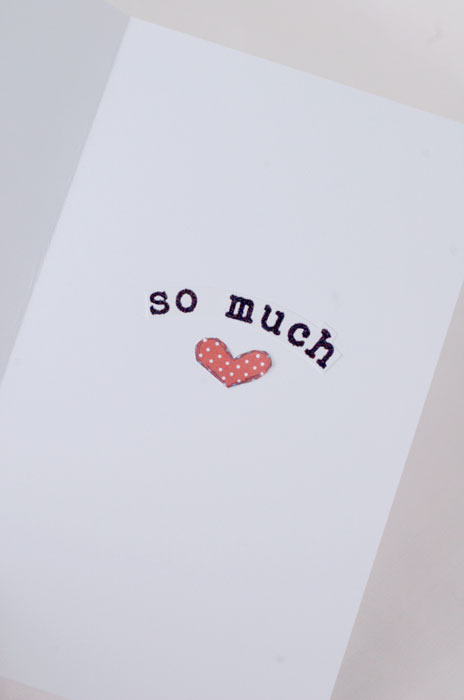 love how you cut the sentiments to create your card! AWESOME! Thank you so, so much for helping! you're the best! So, so cute!!!! Love this!!!! So happy to see all your beautiful work! 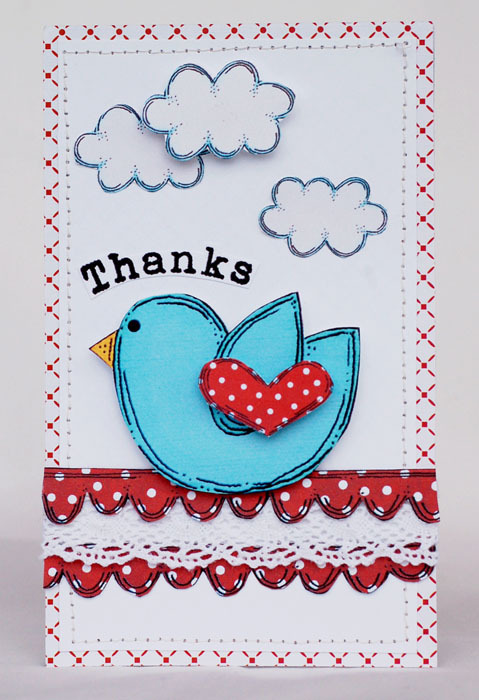 Thank you for being a Guest Designer at Colorful Creations! So adorable! Love how you broke up the circle! so adorable...love what you made!!! I'm not much for digi either, but these images of Shanna's makes it so easy to create a hybrid design! 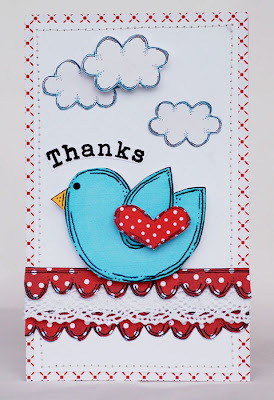 Love your card creation... the scalloped border looks darling here!